straight toque with tami,eh? 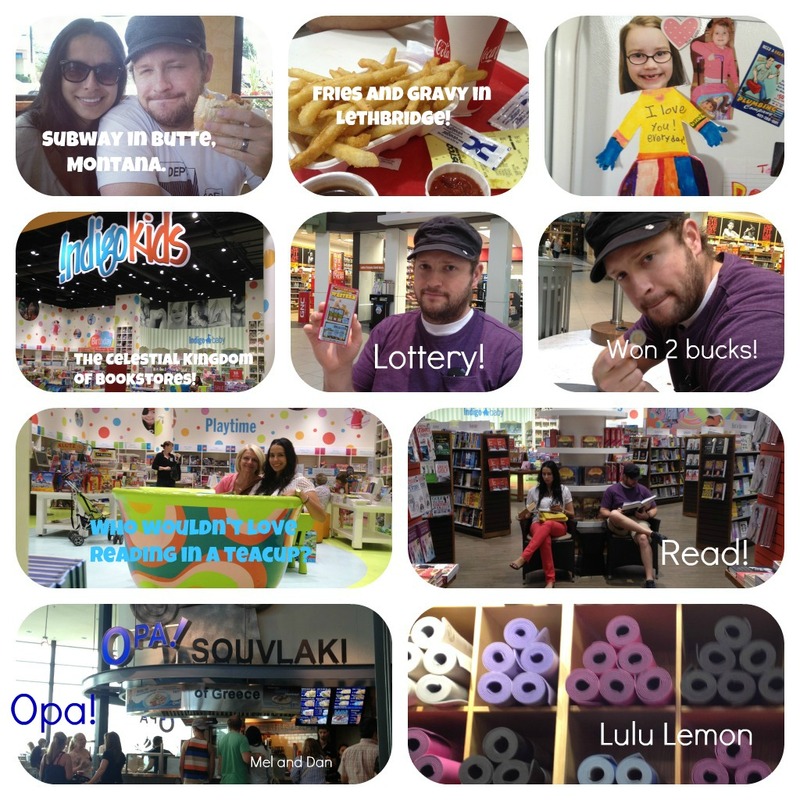 : 2012 Canada Extravaganza: Mallin' it up in Calgary. 2012 Canada Extravaganza: Mallin' it up in Calgary.